Speaking for myself, I felt that my research wasn’t having the impact in the sciences I was hoping for. It became clear to me that I was having a one-way conversation, but I also knew that software can be a powerful medium of communication. 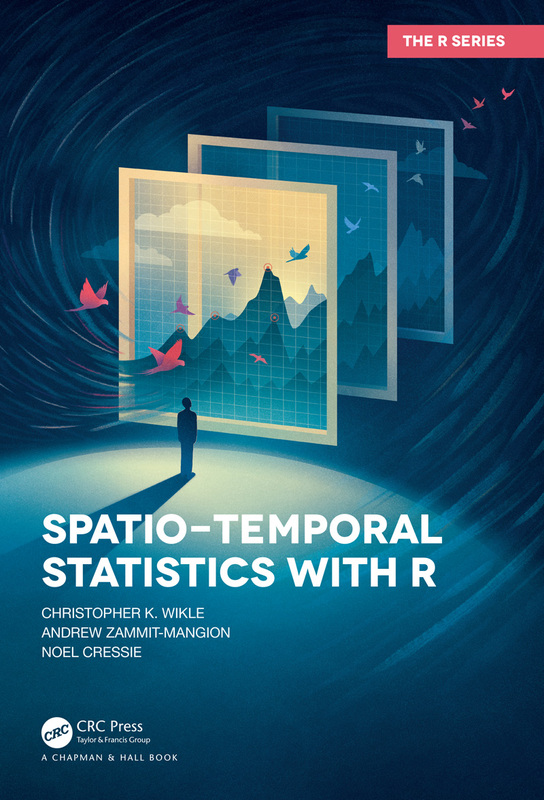 This book is a very exciting development because spatio-temporal statistical modeling has found another voice, one that talks with scientists through software as well as methodology. Chris and Andrew share this view and have been instrumental in making our two-way conversation with others happen.